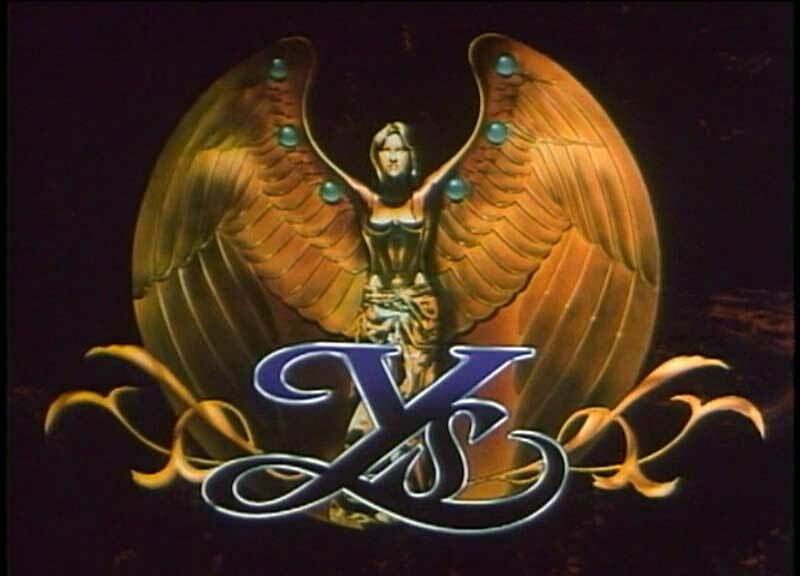 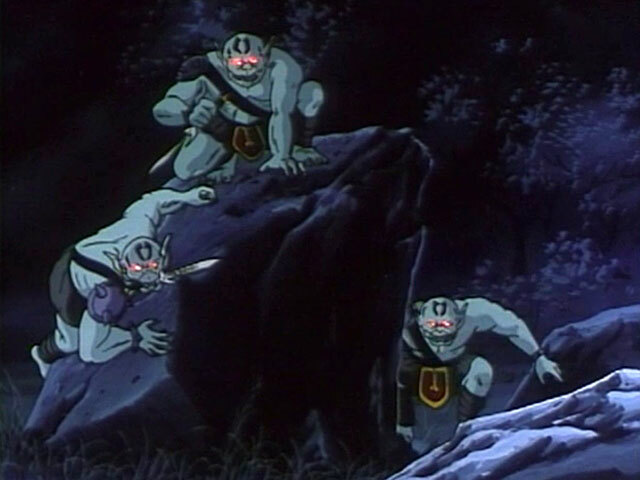 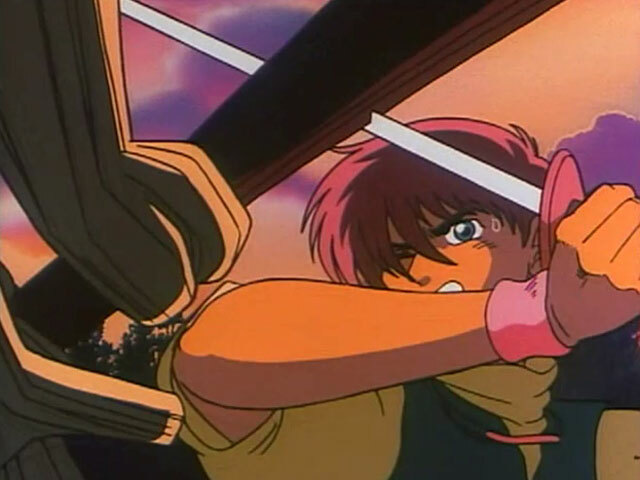 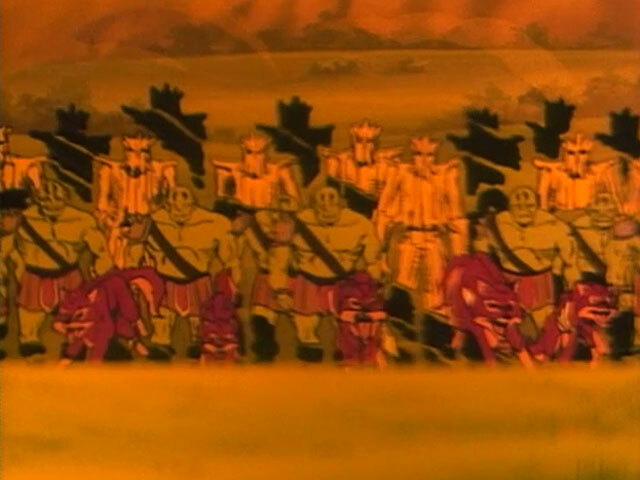 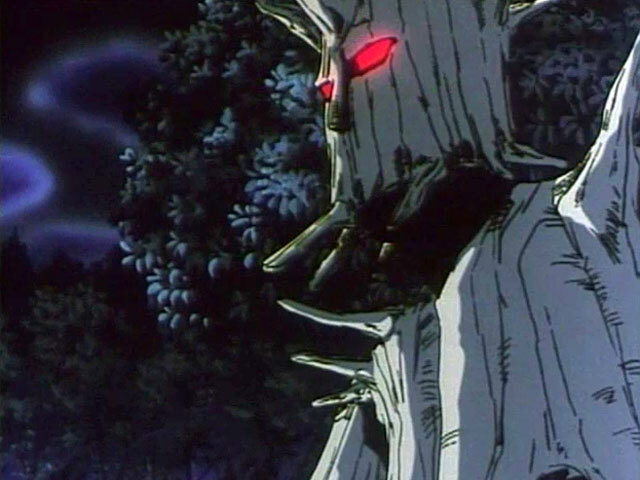 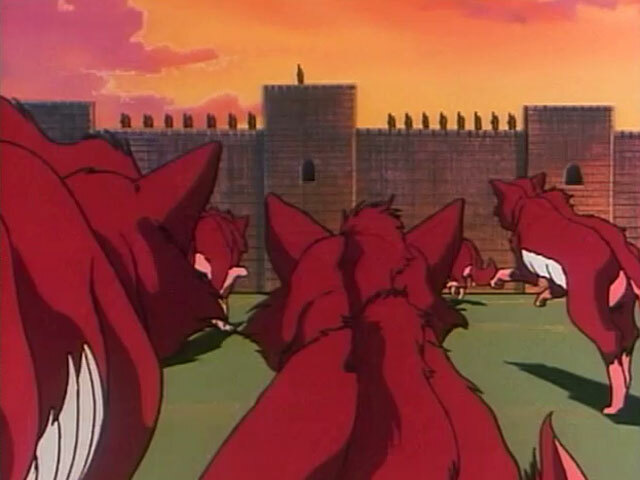 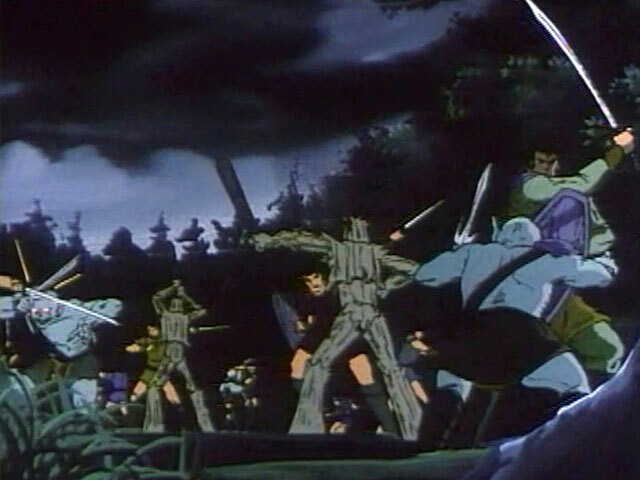 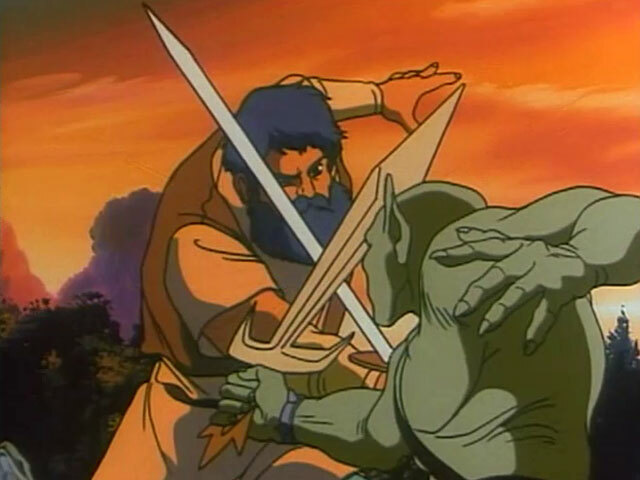 The Ys anime opens with Minea under attack by evil monsters. 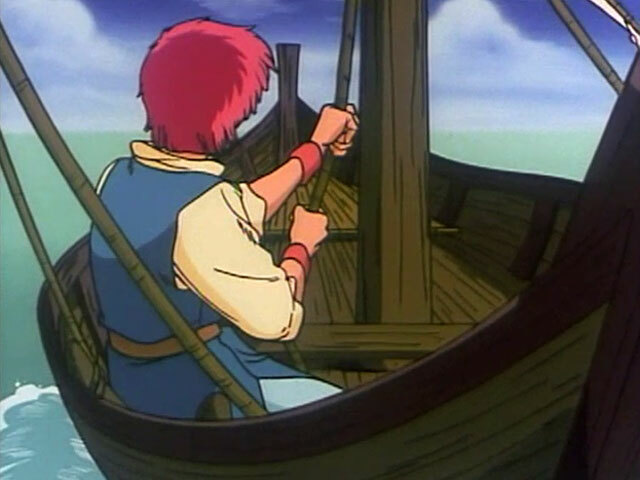 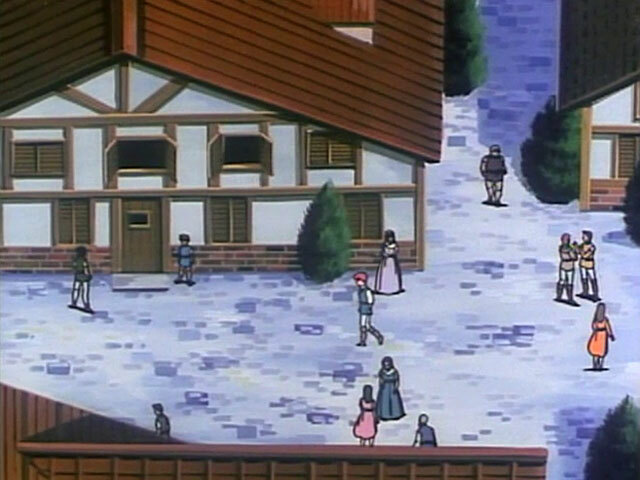 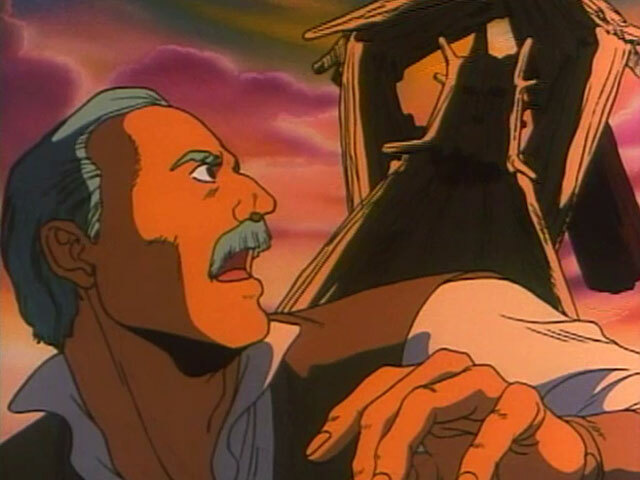 Adol makes his way to the land of Esteria by boat. 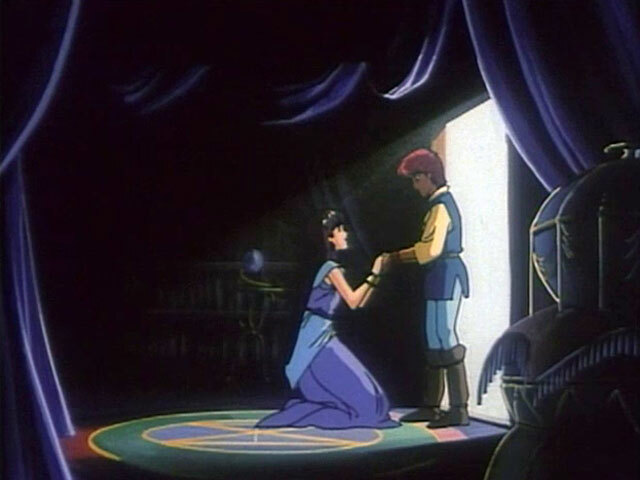 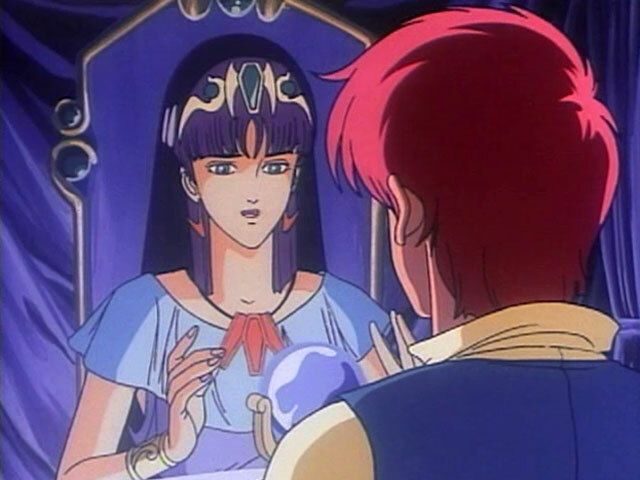 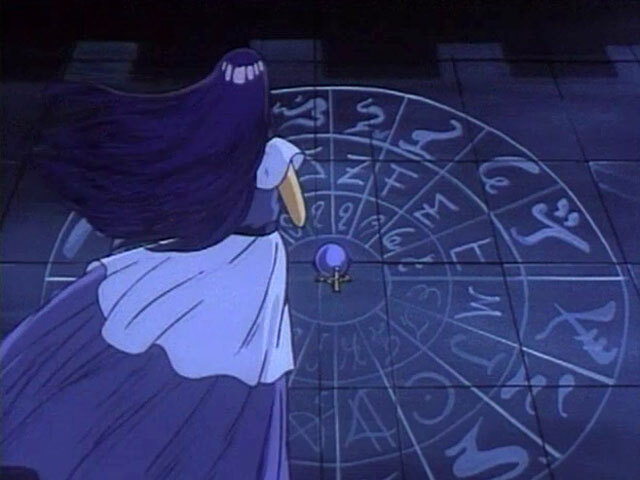 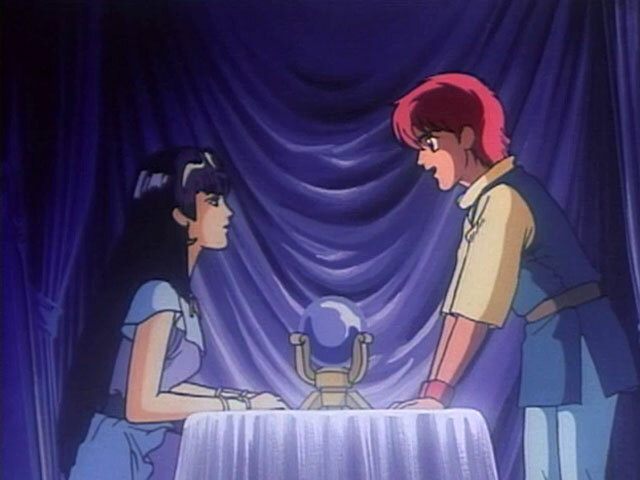 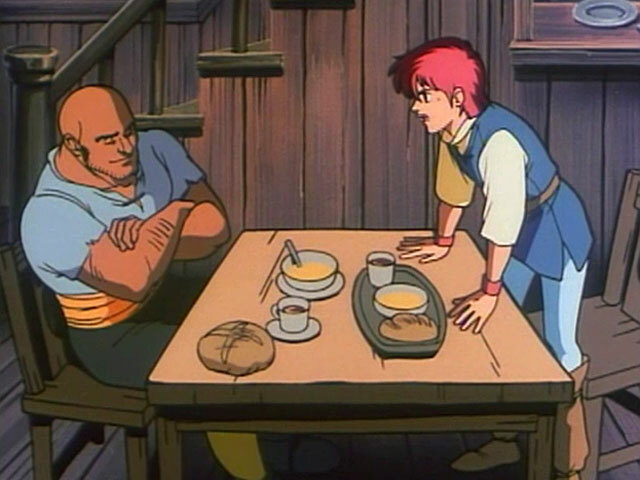 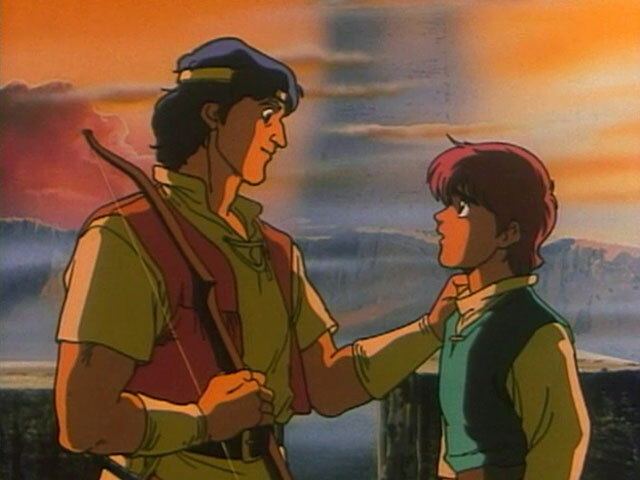 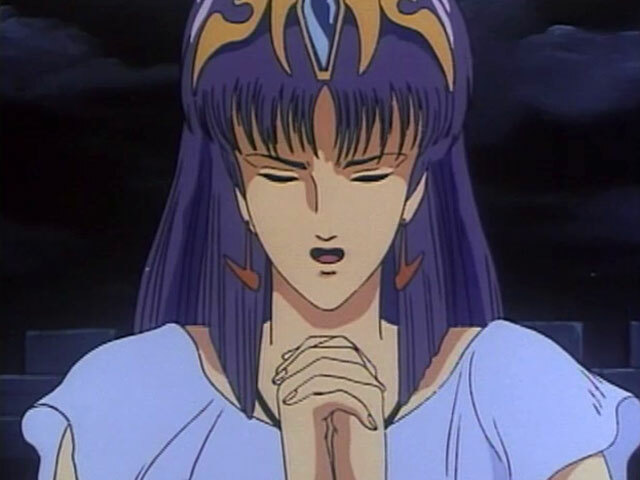 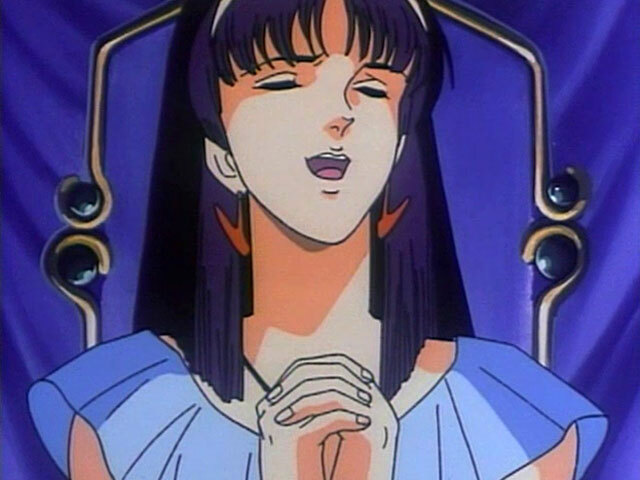 Sarah, the fortune teller, tells Adol about his destiny as the one who will save Esteria. 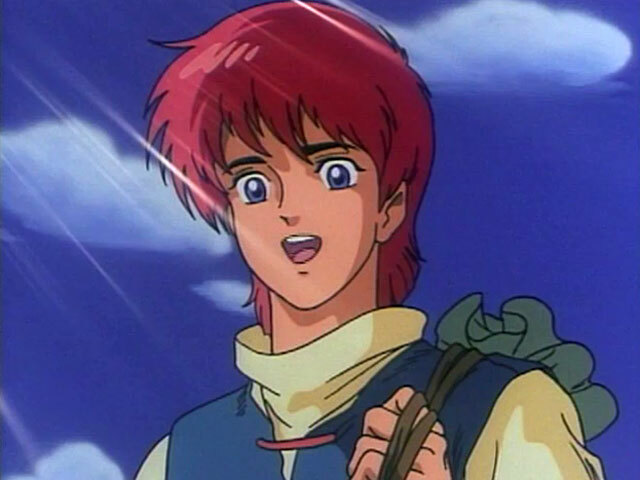 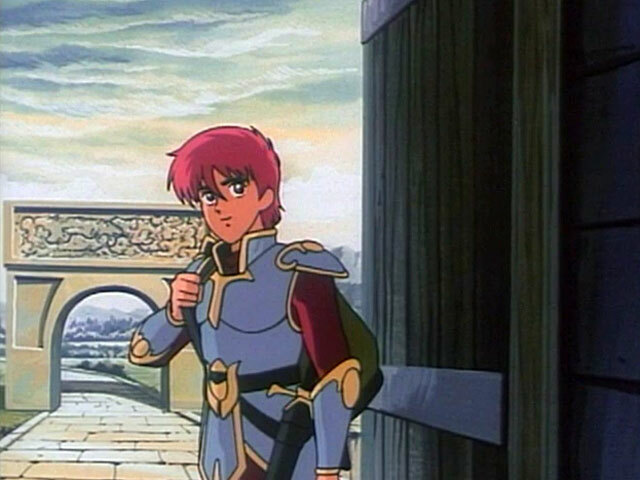 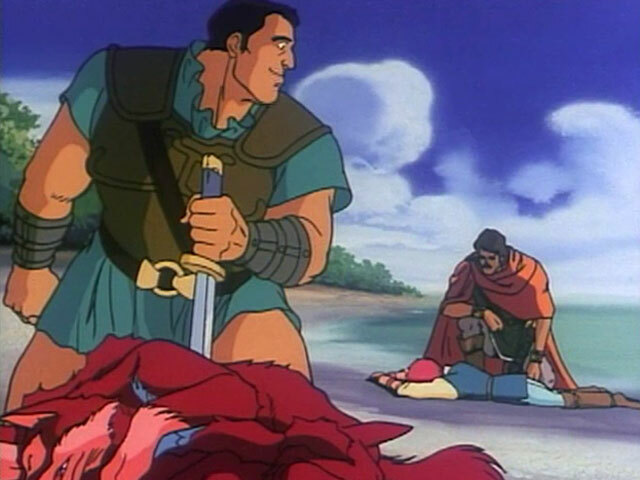 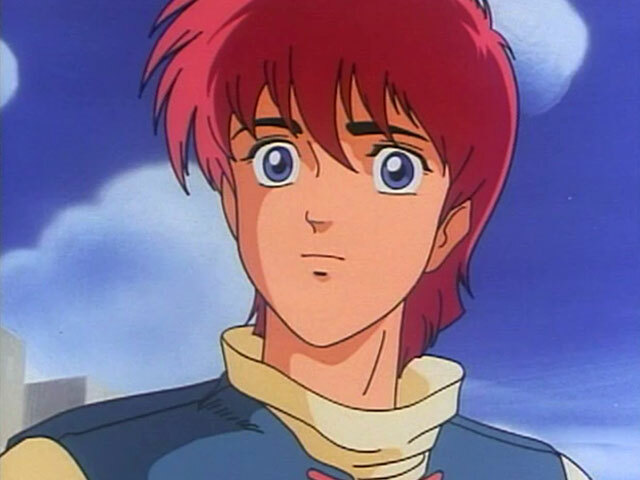 Adol seeks the shrine of Solomom to claim the first book of Ys.